Will Turner Lego? Check. That dog that holds the keys in the movie (and, if you’ll recall, on the ride at Disney)? Yep he’s in there, too. But Jack Sparrow as a Lego? Maybe I would have played with Legos a bit more growing up if they looked this good! But my love for Johnny Depp and the movie aside, this game has been so much fun to play for our entire family. It has the problem solving aspect that keeps me and my husband in the game and was enjoyable for our 4.5 year old daughter as well. We definitely got hung up in the beginning game sequence, Port Royale, and despite frequent shark attacks were finally able to make it through! We had our daughter play the character of the dog, as there was less to control–no weapon changes required! She could just run around and jump on the beach if she chose, but she could easily follow our commands of “Go to the pile and press the Z button”, which was sometimes required to get the dog to dig something up for the game. I liked to play as Jack Sparrow, and I love that they recreated his quirky movements from the movie into this game. The game uses the standard Wii control with the nunchuk. The two-handed controls always takes a bit of a warm-up for my 4.5 year old, but her older cousins (ages 6 and 9) can jump right in. I wish more than 2 players could participate at a time, which would make it great for my daughter and two nieces to all play at the same time. I do like that when the players get farther apart, it goes into a split-screen play mode. I look forward to playing through the game and having additional character options to play through (over 70 in all!). I think this would be a great gift for lovers of both Wii and the Disney Pirates of the Caribbean movies. I’ve seen all three movies and can’t wait for the 4th to come out! 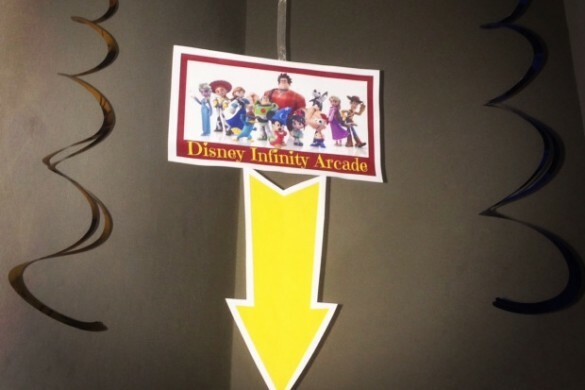 Even if you haven’t seen the movies, the game will still be entertaining and fun for the whole family! Exploration – Players will explore familiar locations filled with interactive LEGO objects and encounter more than 70 memorable and new characters while making their way through more than 20 levels. Combat – The LEGO Caribbean is full of danger! Intense sword fighting moves give the LEGO minifigure a brand new pirate flavor. Unforgettable Cut Scenes – Everyone’s favorite scenes from the Pirates of the Caribbean films are re-rendered with LEGO minifigures, in the humorous style synonymous with LEGO video games. Puzzles – Players will need all their pirate cunning to find the hidden LEGO treasures and discover the game’s many secrets. Two-Player Co-op – Players can join a friend or family member in the same room for two-player “drop-in/drop-out” cooperative action. Freeplay – Building a collection of characters throughout the game, players can then use their distinctive abilities to gain access to previously unavailable areas. BUY IT: You can purchase Lego Pirates of the Caribbean: The Video Game for Wii for $39.99 on the Lego website, on Amazon and in retail stores nationwide. 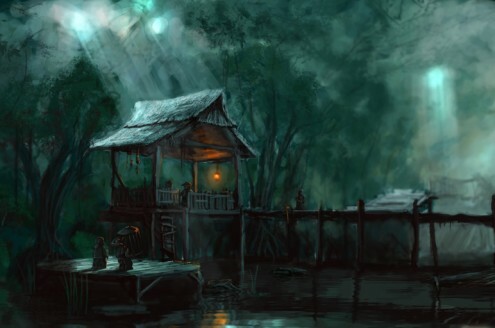 It is also available for PS3, Xbox, PSP and DS3. GIVEAWAY: One (1) That’s IT Mommy reader will receive a One (1) Lego Pirates of the Caribbean: The Video Game for Wii. This giveaway is open to US residents only (18+). Ends 1/7/12. 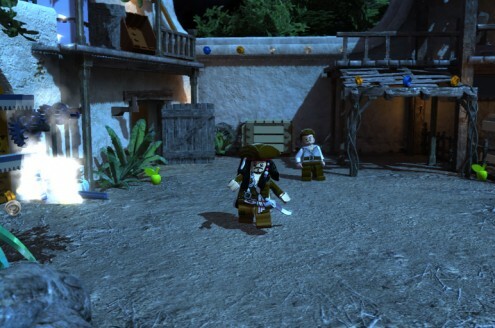 REQUIRED MAIN ENTRY: Tell us why you want to win the Lego Pirates of the Caribbean: The Video Game for Wii. Leave a comment in the reply box below this post. That’s IT! 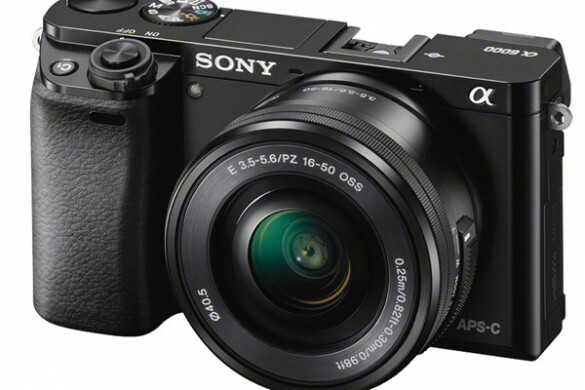 *This giveaway will run through midnight on January 7, 2012 (PST). 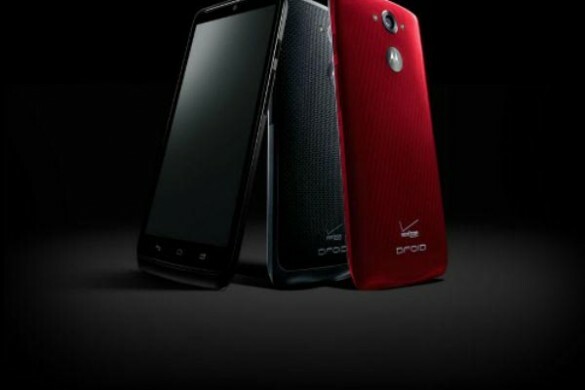 Winner will be chosen using Random.org from all valid entries and notified via email. Winner will have 48 hours to contact us before another winner is chosen. Giveaway is open to U.S. (18+) residents only. * We did not receive monetary compensation for this review. That’s IT Mommy received the Lego Pirates of the Caribbean Game for Wii from Disney Interactive PR free of charge to facilitate this review. Giveaway item will be provided by sponsor. Sponsor has the right to refuse filling prize for duplicate winners from other blogs. This will in no way sway our opinion of the product or service. 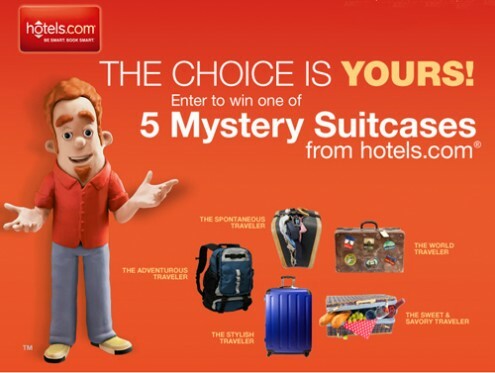 $50 Nordstrom GC Giveaway (closed) and Hotels.com Mystery Suitcases Sweepstakes News! Winner: Tinker Bell and the Great Fairy Rescue Blu-ray + DVD Combo prize pack! It’s BACK! 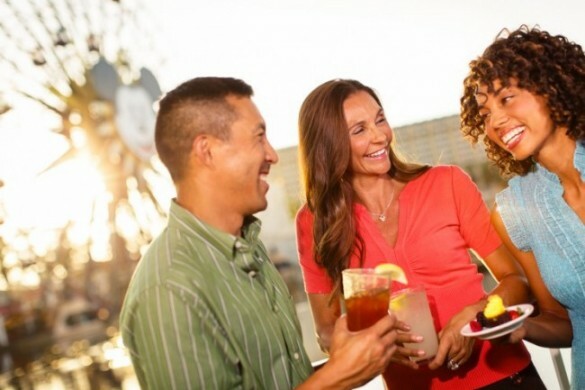 Disney California Adventure Food and Wine Festival Starts April 1st. and pirates in our house. My little boy totally just into pirates of the caribbean so perfect for him! My daughter loves Pirates and the Pirates of the Caribbean movies so this would be perfect! I’d like to win because we loved the movies and I think my kids would enjoy the game. Plus my son loves anything Lego. My son would love to win this since he likes legos & pirates! Facebook fan of yours too. I would love tow in because my kids absolutely love Lego games!!! I already subscribe to blog emails. I already like you on FB as Anne Loyd. I follow you on Networked Blogs already as Anne Loyd. I already follow you on GFC as AnneL. I’d like to win this because we love the Lego games. Would love to win this – we rented this game for x-box and really enjoyed it – would like to have it on Wii. I would like to win this for my grandson to play, he would love it. # 1. I entered uDraw GameTablet Gift Pack for Wii. I want to win it to play with my daughter. I want to win this because I think my son would love this! i want to win because we love the lego games here and my son desperately wants the pirates one. I would like to win because this looks like a fun game for the family. i would love to win this for my nephew who is 7 and so into pirates! I want to win because we watch the heck out of these movies! I would like it for my nephew who would have lots of fun with it. I would love to win this for my son. He loves Legos and Pirates of the Caribbean so he would be thrilled to have this. I subscribe to your e-newsletter. I like you on Facebook (Mindy Spir). I follow you on Twitter (mindyvol). I’m following you on Networked Blogs. I’d like to win this because the kids will actually agree to play Lego video games together. My nephew would love to play this. WE have Lego Indiana Jones, Star Wars and Batman and LOVE the Lego games. We’d love to have this one! I would like to win because we love The Pirates of the Caribbean movies and I think my children would love this game. my son loves lego sooo much that’s why i want this! 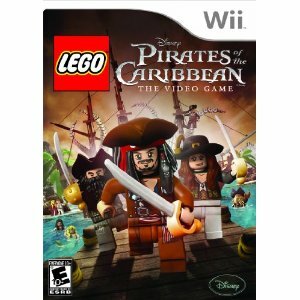 I’d love to win this for my nephew – he just got a Wii for Christmas and loves Pirates and Legos! I’d love to win it for my nephew who’s a Lego addict. I want to win for family game night, we need some new wii games. I would love to win this for my grandson, he loves to play the Wii Lego games. My little grandson are crazy about pirates and love to play with their Legos. This game would be great for them. I want to win it because I think it will be lots of fun to play with my daughter. My son loves Lego and video games so he would flip to get a copy of this! My grandson loves Legos and his Wii. I would love to give this to him and spend time playing it with him. because my son would love it! It looks like so much fun and it’s OK for the entire family – I don’t have to worry about anything bad in it! I would love to win this for my son. He loves Legos. I would love to win this b/c I know my son would absolutely love this game!! I would love to win this for my nephew!! I love this movie!! I also got a Wii for Christmas so I would LOVE this. My SO still is obsessed with Legos, at the age of 26! I would love to win for my son because he is a huge Lego fan! My boys would LOVE this game! I love the Lego Harry Potter series, so I’m sure I’d love the Pirates series as well. My kids have other Lego games, so I’m sure they would love this one! Thanks for the chance to win! 1. 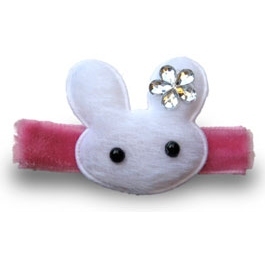 I have your button on my sidebar! 2. I have your button on my sidebar! 3. I have your button on my sidebar! I have kids that are addicted to legos! They would love this. I would enjoy winning the Pirates of the Caribbean: The Video Game for Wii because I would enjoy playing it with my family. My son enjoys the Pirates of the Caribbean movies and has The Black Pearl Lego set. I’d like to win because I think my boys would enjoy this game. following with gfc as Lisa Otis. entered Disney Universe for Wii. Love to win this game because the whole family can play this game together. This looks like a lot of fun. Love Pirates. i want to win because we love the lego wii games! My daughter absolutely loves the Pirates of the Caribbean and enjoys playing with her Lego Pirates sets…so she would love this game for her Wii!! Thanks! We love playing the Lego video games, fun and entertaining. I’d love to win this for my nephews. Thanks! They love Lego and they LOVE pirates! I want to win because I love Lego and Pirates of the Caribbean! I want to win because you can never have too much Pirates of the Caribbean stuff! my nephew has been talking about it non-stop! would love to surprise him! My kids are big fans of the Pirates series and this would be a really fun treat! I’d love to win this…we’d really have a lot of fun with it! My son is only 4 and he’s just starting to play video games and the LEGO games are pretty easy for him to play. I would love to win this for him! My son loves legos, pirates, and wii. He would totally love this. my brother would love it! My nephew absolutely loves Legos and got a Wii for Christmas. This would make a great gift for him! i entered #3 disney universe giveaway. I want to win because I am a big fan of the Pirate movies. I’d love to win this so I could give it to my nephew for his birthday! He will be 11 and LOVES legos! I like ThatsItMommy on facebook!! I entered the uDraw giveaway. wanna win for my nephew! My son has been begging for this game. I thought his uncle was going to get it for him for Christmas. But he didn’t. Perfect for my boys, they love both lego’s and pirates. my kids would love lego’s and pirates. I would love to win because it looks like a fun game. I like that it includes puzzles and lots of characters. My family loves the POTC movies. I’d like to win because the family would enjoy playing this on our Wii! I would love to win thsi for my son who is a big Lego and Pirates fan. I would love to win because the kids love pirates of C and they are obsessed with legos! I want to win because my boys would love it! I would like to win it for my boys, one loves Pirates of the Caribbean and the other loves lego… and both love video games! I want to win because my kids would love this game. I’d like to win this game because we have a WII but only one game. My foster son would really like to have something else to play. My son loves all of the Lego games and I would love to get this for him. I would love to have it so I have games for my friends’ and family’s kids when they visit my house! My boys are always looking for new games to play and this looks like a ton of fun! I would love to win because we have other Lego games and they are really fun. We don’t have this one yet. I would love to win this because my son would go absolutely nuts over this game! He loves the lego Wii game! I want to win this for my nieces- they’d have so much fun! I’d like to win this because it looks like a fun game the whole family can enjoy! My hubby and I would have sao much fun playing this! I want to win this for my son. he would love this! I would suit up as Monsters INC.
i did not mean to do this twice, i was trying to enter another on of your giveaways and that page closed and I did not realize iw as on this giveaway again. I already said this once this was a mistake I was on another giveaway of yours and posted this twice. I’d like to win because my so loves all the Lego video games. He has Lego Star Wars and Indiana Jones, but not Pirates of the Caribbean. With 20 levels, Tristan would be able to play this game for a long time before getting bored with it. My daughters have fun with their new Lego Star Wars Wii game. I’m sure they would love to have the Pirates of the Caribbean Wii game too! Becuase my kids love legos and wii games and they are too damn expensive to buy!!!! I’d like to win this game because my son would really enjoy it! I’d love to win to give to my boys who love Pirate of the Carrbbean! I want to win because we love the Lego Wii games and we don’t have this one. I’d love to win because I love the pirate movies,Lego,Wii and Johnny Depp! It seems like they put a lot of the movie into the game too! What fun!!! I want to win this because my daughter would love to have this game! This would be great to win for my son and me. Don’t really have many games for my wii. this would be great. I want to win it because I know my Nephew would enjoy it since he liked Lego Batman and would just like to give him something he can play. Followed and retweeted as PuppetMasterXB. LEGOS PLUS WII – OH WOW!!! I’d like to win this for my son. It’s got lego & pirates..both which he loves! Uhh I have only Wii sports I need something else. my sons would really like this! I want to win the Lego Pirates of the Caribbean: The Video Game for Wii because my kids only have 3 games for their Wii and I know my son would LOVE the game. I would love to play this with my kids if I won!! I’m subscribed to your e-newsletter. I like you on Facebook (Deanna Devendorf McClellan). I’m following you on Twitter (giveaway_mommy). 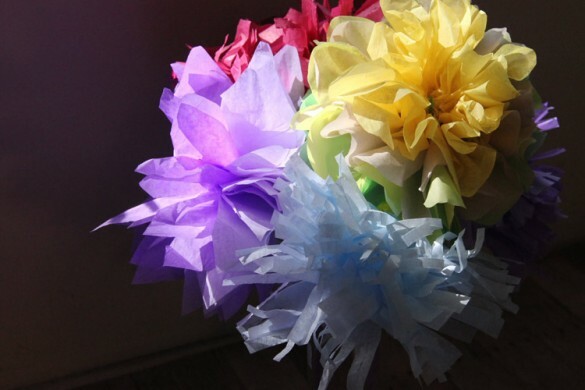 I’m following you on Networked Blogs (Deanna Devendorf McClellan). I want this for my grandchildren. I like you on Facebook as Debbi Otto Wellesntein. I’m following you on Google Friend Connect (deanna). I really want to win this for my son!! He would absolutely love this! Thank you for the chance! I want to win this for my two son who have most of the Lego video games and love all of them! it would be the best present for my soon to be 6 year old. he loves all lego video games. i want to win, because i would like to play it! My kids love the Lego Star Wars game and I know they would love to have this. I would like to win because it looks like fun and I think my niece would enjoy it. I want to win so my grandson will think I’m the best grandma ever! I follow on Twitter as @willitara. My boys would have a lot of fun. I would like to win this game because my son loves lego games. I’d like to win because the kids like Legos, pirates, and Kinect too. I would like it because my son would love it.